BPR: Rep. Matt Gaetz doesn’t like the double standard in how Republicans and Democrats are treated when they’re accused of lying during congressional hearings. And the Florida Republican is on a mission to change things. Gaetz told Fox News’ Tucker Carlson Thursday that he is introducing the “Justice for All Act” to combat the justice inequalities he is seeing with how the “other people” are being treated, naming Hillary Clinton and others as examples. 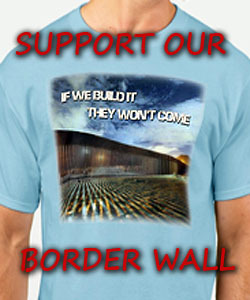 “Is lying to Congress as common as the sun rising? Is anyone ever charged?” Carlson joked with the congressman who serves on the Judiciary Committee on “Tucker Carlson Tonight” Thursday. 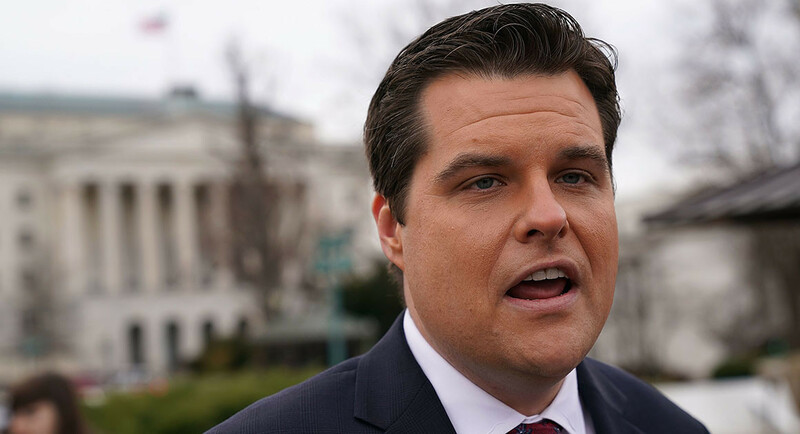 These Democrats who have unarguably lied to Congress walk free today while Republicans accused of lying under oath have seen police state tactics used against them, Gaetz argued. If this were not the case, he contends, similar charges would have been brought against the others accused of lying to Congress. Gaetz pointed to the recent example of how Trump ally Roger Stone was arrested in a predawn raid at his Florida home by more than two dozen armed agents and vehicles, a veritable “army bigger than the force that killed” al-Qaida leader, Osama bin Laden. In 2016, the U.S. Senate passed the Justice for All Reauthorization Act of 2016, which sought to increase rights and services available to crime victims, among other things, as it built upon the original bill passed in 2004.
there is a low now for those who lie to Congress. it’s called LYING UNDER OATH.